Mine: Just kind of stupid. Some fun explosions and chases, but no real plot that makes any sense. Not much humor. These dudes are old! 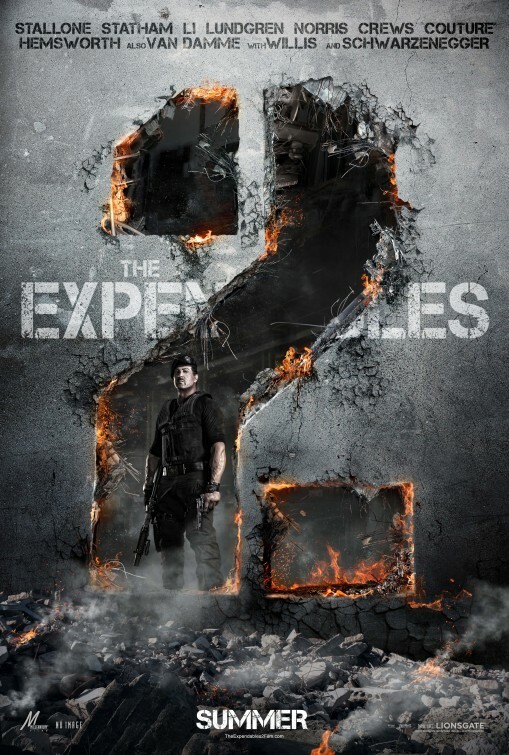 Leonard Maltin/Plot synopsis: Mr. Church reunites the Expendables for what should be an easy paycheck, but when one of their men is murdered on the job, their quest for revenge puts them deep in enemy territory and up against an unexpected threat.